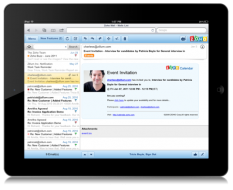 One system that integrates custom applications along with your eMail, Phone, and much more. 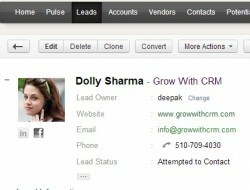 Use Zoho CRM to quickly make hundreds of calls and instantly pull customer records for incoming calls. Provide timely attention and customized information to your clients using built in automation tools. 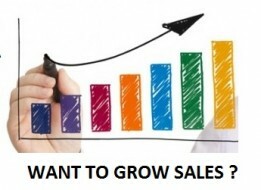 How we help you Grow with CRM ? "We take the "Complicate" out of CRM Systems"
We can help you design a new business process or help you implement your business process . 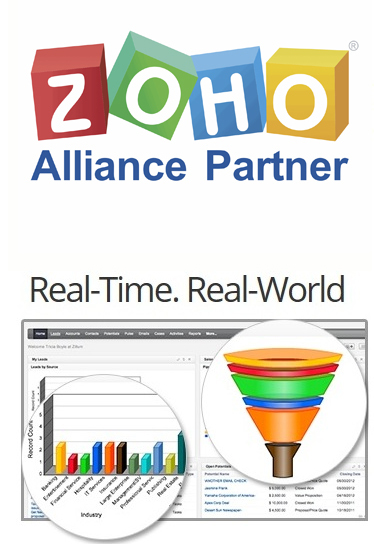 We know them all - Zoho CRM, Sales Force, MS Dynamics, Gold Mine, Sugar CRM, vTiger CRM. Our CRM implementation team will work hand in hand with you to get your CRM up and running in no time. We can help you move your database from one CRM to another.